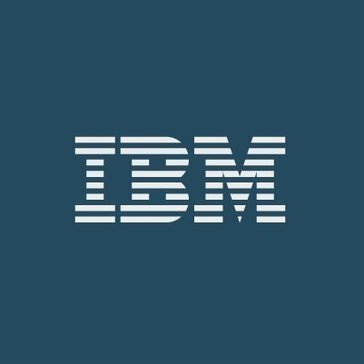 IBM Store Engagement is an add-on to IBM Order Management and extends access and control of fulfillment operations to store associates through intuitive mobile applications that enable stores to execute buy online, pickup in store and ship from store as well as returns offerings. Work for IBM Store Engagement? Learning about IBM Store Engagement? "Store Engagement to Deliver Customer Experience"
The web based design is more user friendly and provides easy access to the things a retail associate needs to assist the sale. The information available is easy to understand and use. I would like to see more connectivity to the customer. The order history, interests and community would be helpful to service the customers. In store service, pre-sale and post sale. "Buy on Line pick up in store"
the ability for an associate to work seemlessly with a client in real time without having to go back to the green screen. Transactions can be completed quickly,. It is useful for viewing available and in-transit inventory for all locations. * We monitor all IBM Store Engagement reviews to prevent fraudulent reviews and keep review quality high. We do not post reviews by company employees or direct competitors. Validated reviews require the user to submit a screenshot of the product containing their user ID, in order to verify a user is an actual user of the product. Hi there! Are you looking to implement a solution like IBM Store Engagement?